Since its foundation Skyward has worked on all types of commercial and industrial projects in both the public and private sectors, working on hospitals, airports, shopping centres, warehouses, factories and many more. With our experience on large scaled projects, Skyward understands the importance of keeping up with construction programmes, and maintains the company policy of always completing our works on time. 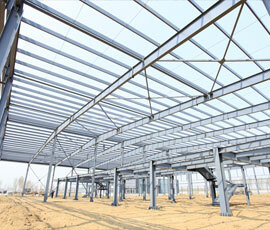 Skyward work closely with the builder and other trades onsite to ensure a smooth progression of works. Awareness has grown nationally of the need for protection against falls when working at heights. Skyward recognises the importance of effective and reliable roof safety work, and understands that each client has specific needs. That’s why we specialise in providing customised solutions that allow for both safe access to roofs and fall prevention when working on roofs. We use only the highest quality materials and equipment to ensure all jobs are completed to the highest standard. Our experienced roofing team will begin by assessing your roof structure, and designing a practical solution that meets your budget. 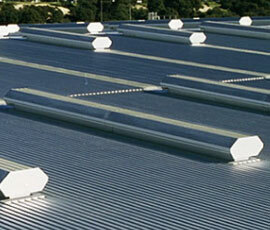 We can supply and install a range of affordable ventilation systems for your roof. From simple whirlybirds through to self-powered systems. 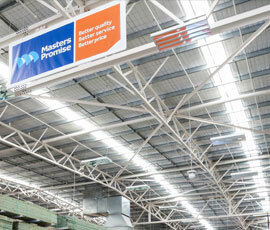 Industrial lighting solutions can provide secondary lighting which can reduce your electricity costs significantly. 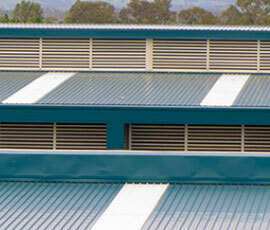 Wall louvers give designers, engineers and architects the opportunity to take advantage of natural ventilation.